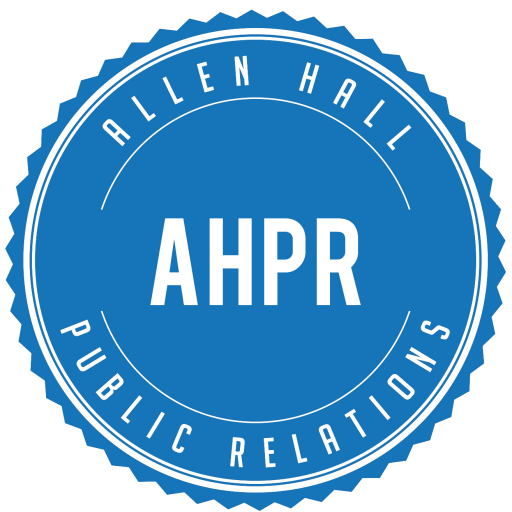 Social media has changed the way we view the PR industry. The extent of its influence can be seen with the utilization of these digital platforms to promote nearly every product, brand, and celebrity. According to an article in PRDaily, “Social media has forced PR pros and reporters to adapt or perish.” This is especially true in the music industry because of the ways in which artists gain exposure today. One post from an Instagram influencer has the power to promote an artist and reach broad audiences. 71 percent of American consumers say they are more likely to buy something based on a social media reference. 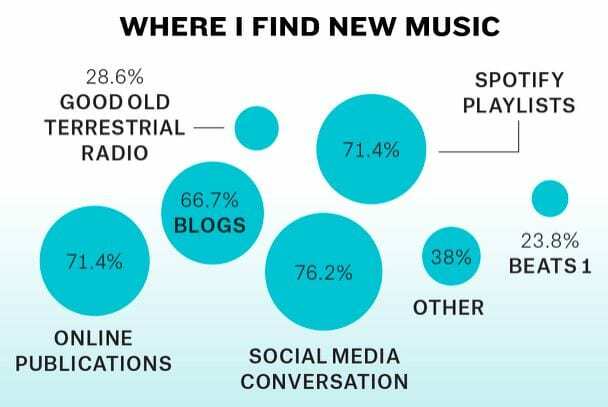 Billboard created a chart to see where people find new music. They found that 76.2 percent use social media conversations as a way to discover new songs and artists. With this new tool, however, there is also an added risk for celebrities. Crisis communication is an aspect of PR that has also had to quickly adapt to new trends. A musician’s career can be obliterated within minutes by a Twitter thread. This is an added stress to PR professionals who have to be constantly aware of their clients’ actions in order to do their job. It is essential to have a planned response ready to go for any potential outburst from their clients. During a time when celebrities have the ears of millions listening to everything they say – in both their personal and professional lives – PR professionals have to be extra aware. In this way, social media is a double-edged sword that can both build a musician up and tear a musician down. It is up to the publicists to remain relevant by doing constant audience scanning in order to help their client stay successful. Even though this is an added stress for publicists, it adds a new level of value to their job description. Celebrities need another set of eyes to look out for them when news breaks and someone has to fix it.